Great find in Oconee County! 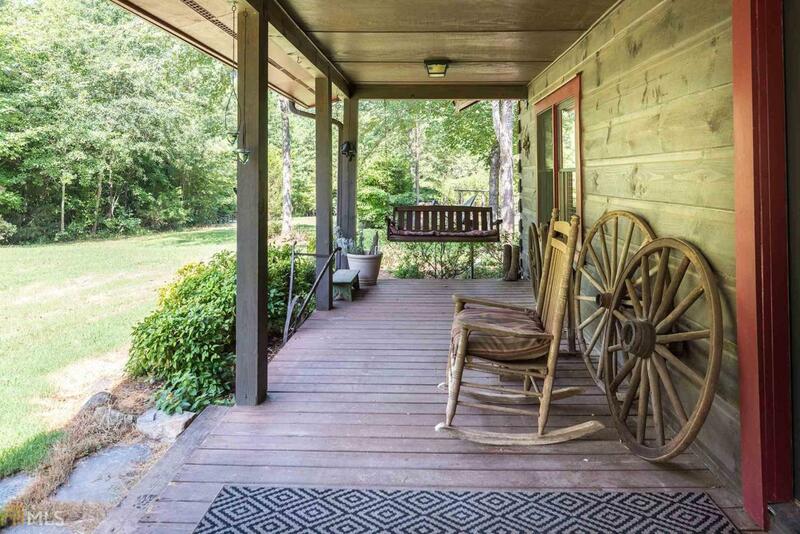 Incredibly private home on 10 very private and mature acres five minutes from downtown Watkinsville and a bit more to UGA and Athens. Need to get to ATL and South GA fast? 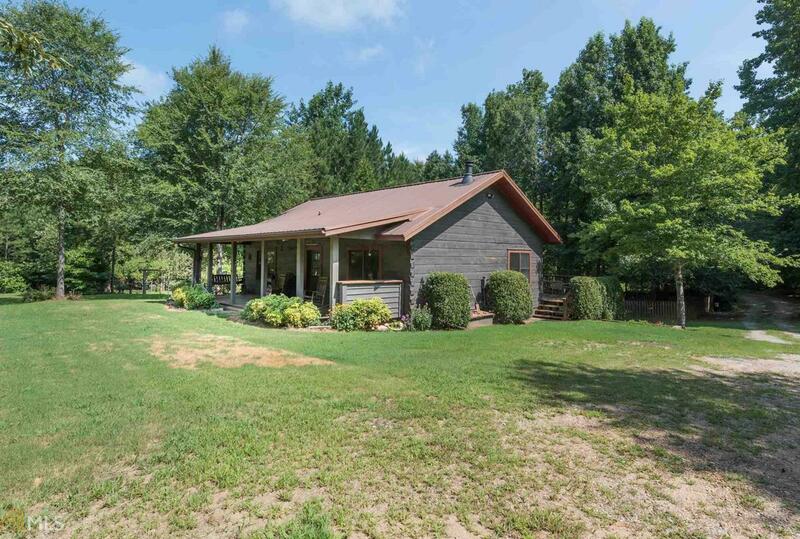 Home is an incredibly well-maintained and updated rectangular-log home with dovetail construction. 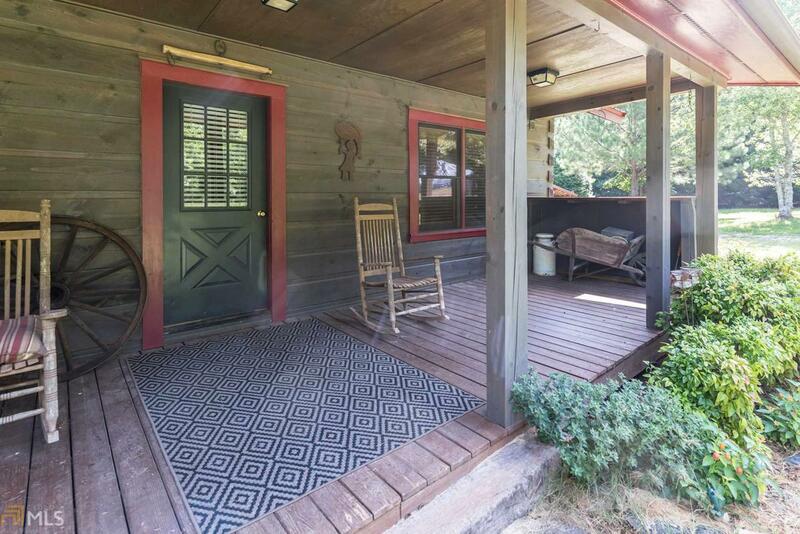 New bullet-proof exterior paint and chinking, making this a very energy efficient home. 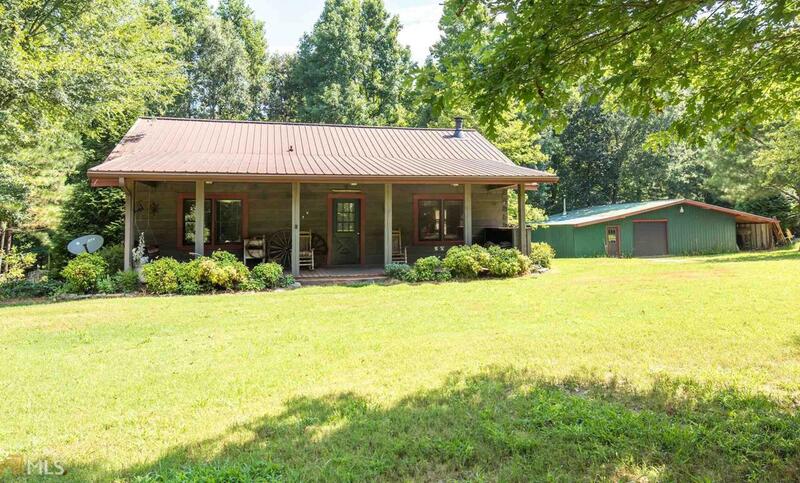 4 Bed/2 bath with newly renovated master bath, new Trane HVAC system, loads of storage, metal roof, rocking chair front porch, back overlooking fenced yard with interior fencing around chicken/livestock and veggie garden area, and more! Workshop, pasture land and a pond...what more could you ask for?? 16.5 neighboring acres also available for sale.